Elizabeth’s academic training spans over eight years of study at several post-secondary fine art institutions in Europe. 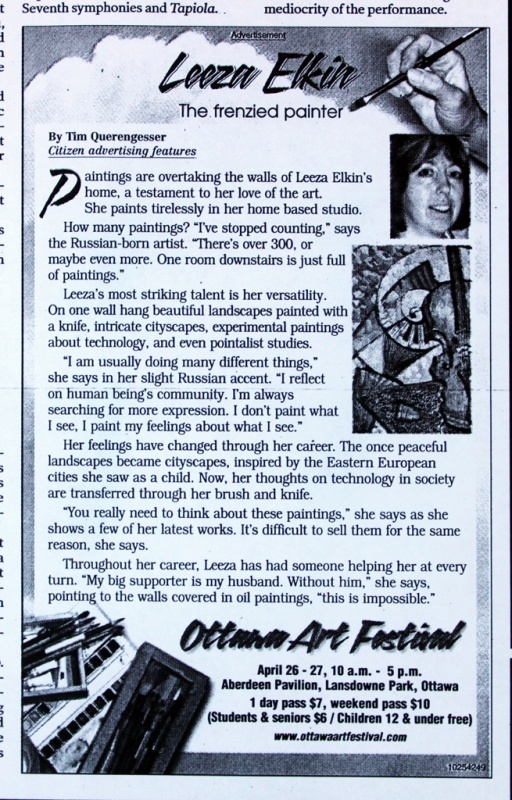 She has experimented with various artistic forms, including expressionism, cubism, impressionism, abstract and realism. 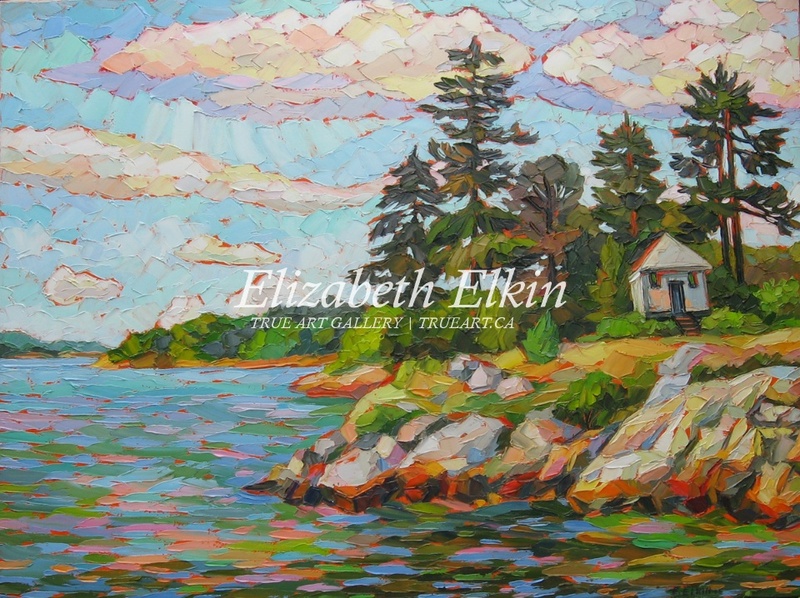 Elizabeth has exhibited her work internationally for many years. Since 1990, she has participated in numerous galleries and juried group shows with solo exhibitions throughout North America. 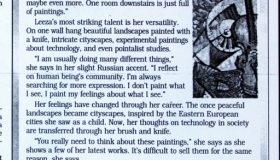 Her works have also been featured in several publications. 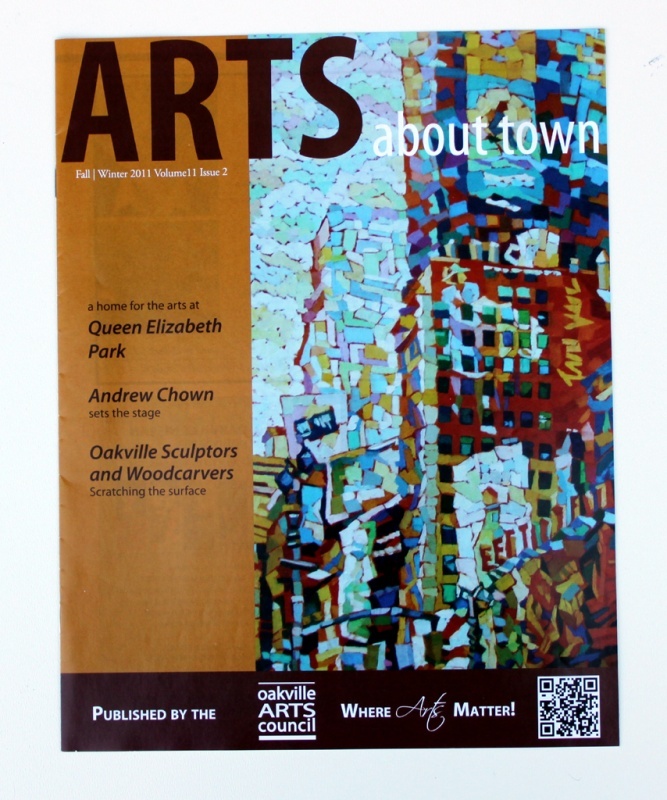 In 2001, she was a featured artist in Ottawa Life magazine, in 2014 – in the West of the City magazine and in 2002, one of her painting was chosen for the poster of The Association of Canadian Women Composers in Chamber Music Festival and received personal recognition from Governor General of Canada, Adrienne Clarkson. 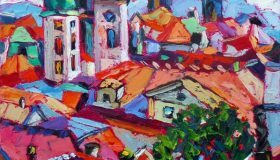 In 2013, her painting “Paris Sketch” won first place in the prestigious Colour and Form Society 61st Juried Art show and In 2017 she received two awards in international juried exhibition “CityScapes” from Light, Space &Time Online Art Gallery. 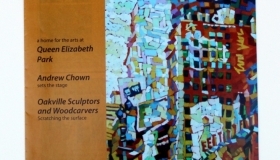 In 2007, Elizabeth returned from her art–study tour of the museums of Paris, France and of a Flemish art of Belgium. 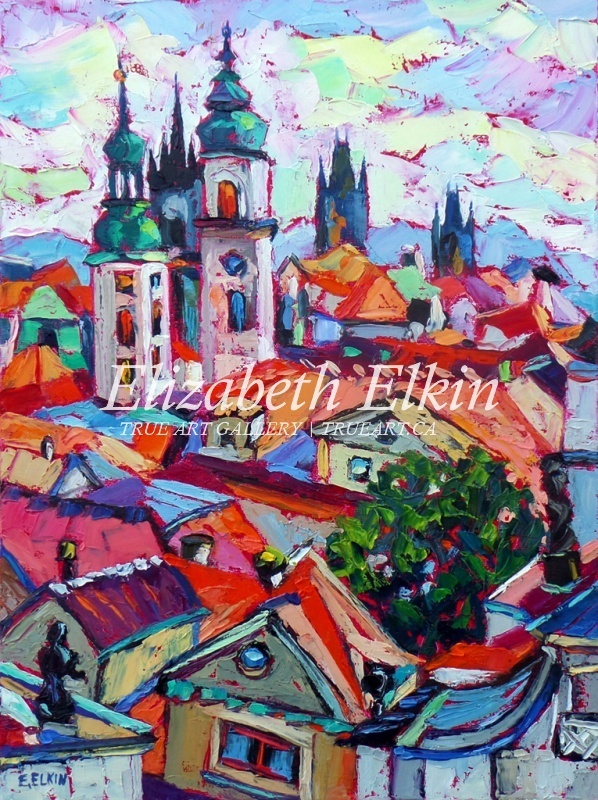 Following an extensive three-week program, Elizabeth has come with many fresh impressions and begun a new series of works dedicated to the beauty of old Europe and it’s much treasure. Elizabeth continued her research of man-made architectural treasures and cityscapes following that initial tour. In 2008 she travelled to New York City to observe first-hand the iconic skyline and returned with a fresh series of modern cityscapes the likes of which have never been seen before. She is an elected member of the Society of Canadian Artists, the Ontario Society of Artists and Colour and Form Society. 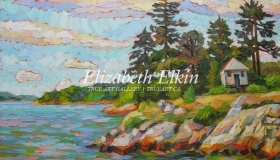 Elizabeth’s paintings can be found in the collections of Government of Ontario Art Collection, MBA Ottawa University and in many private and corporate collections across Canada, United States, Asia, and Europe.